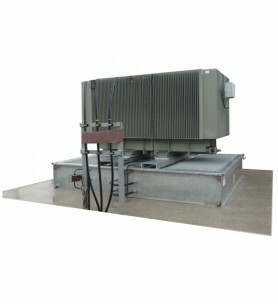 To mitigate the pollution risk, industrial equipment containing hydrocarbons such as transformers must be paired with retention equipment of a volume at least equal to the volume of hydrocarbons they contain: the full retention or secondary containment principle. 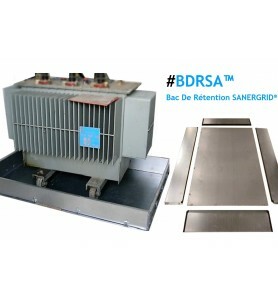 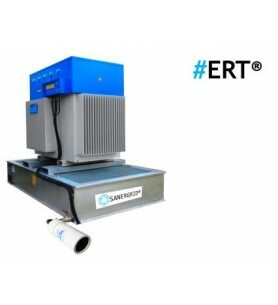 For each step of the transformer cycle life, SANERGRID has a solution for your need: standard or tailor made, for both indoor and outdoor applications, for transformer storage or transformer un use, our prefabricated bunds are easy to install and can safely be in place within a day. 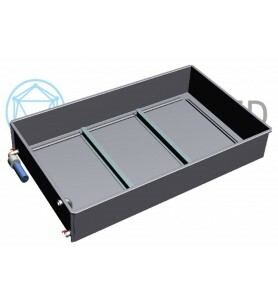 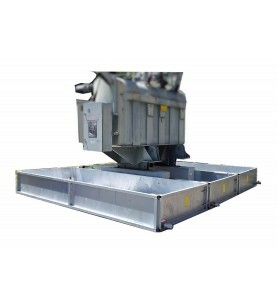 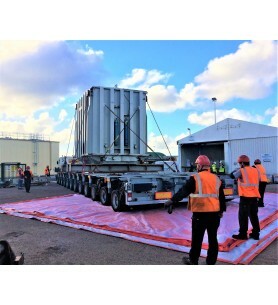 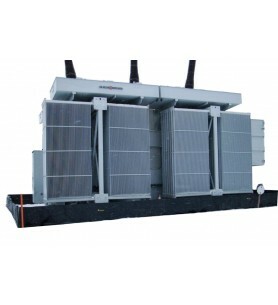 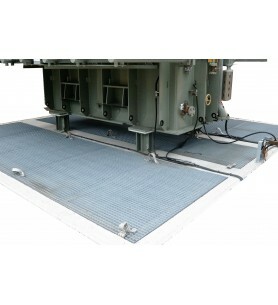 We can design steel containment bunds to accommodate the shape of your transformer, such as cooling elements and cables.